Don’t Wait – Check Your Rates! This year’s Budget is rather mundane, isn’t it? The changes aren’t exactly the massive sweeping upheavals that previous Budgets have announced – which can just as easily be seen as a good thing as it could be a bad one. However, one ray of sunshine shines through for SME business owners and investors in the form of a major reduction in Business Rates. 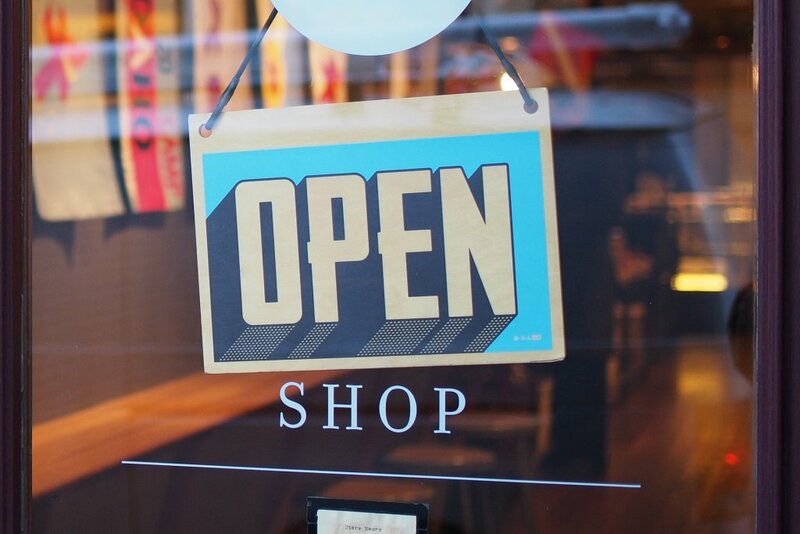 Under newly announced legislation, any SME in the retail sector that has a Rateable Value of under £51,000 is entitled to a discount of 1/3 on their Business Rates for the next 2 years. This could save SME owners over £15,000 in Business Rates – a figure not to be sneezed at! Here at AIMS, we’re all about making life easier for SMEs, so this is a welcome change. The reduction in business rates make it much easier for smaller businesses to build up some savings that could help insulate them from any blips in their finances, or for businesses who are just starting up to properly establish a foothold without having to worry so much about how much they’re paying in Business Rates. If you’d like to read the full Budget, you can find it here. If you’ve got any questions about the changes to Business Rates and how it might affect your business, your local AIMS Accountant will be happy to help!